According to Brad Aeon, "time management is the mother of all skills", and thus it is crucial to invest your time in learning its principles if you aim to lead a well-balanced, organized, and stress-free way of life. Did you know that Steve Jobs was absolutely good in time management? This includes a wide spectrum of competencies, from remarkable ability to focus immediately to exceptional prioritizing techniques. Unsurprisingly, its knowledge and proper implementation was one of the indispensable elements which helped him to achieve an unprecedented success on a global scale. But what about time management for a student? To begin with, it is great that students have an opportunity to plan their time as they want nowadays, but with its management comes a lot of pressure, too. Not to mention the level of stress and anxiety. Because, unfortunately, it is not as easy as it seems. More often than not, students tend to set themselves many tasks. But how often do they complete all of them? In case you are ready to transform your student life drastically, we encourage you to familiarize with the following information on essential time management tips for college students. First of all, every student must be aware of time management tools. A wide range of management tools exists today, such as to-do lists, calendars, planners, timers, and many more. Countless applications, myriads of books, as well as techniques are available to improve our lives. However, the most difficult thing is to find the most relevant organizing tool that would work well for you among all those options. Time management tools will ensure that you take control of your life entirely. That is why we recommend that students experiment a lot until they find the right techniques or the perfect applications for better management of their time. You should bear in mind, it doesn’t matter, whether it is a simple to-do list, or on the contrary, an application with multiple features, choose the one, which fits your personality and lifestyle. Don’t hesitate to take advantage of both variants. There are no strict rules, you establish your own, and this is the best part, for sure. In case your management skills failed, and you have no time for doing your tasks, iCheapEssay.com might be the best solution to tackle the issue in question. If you used a specific management tool for a long period of time, and it ultimately stopped working for you, just search for another one. Anyway, try to not limit your choices, and always be open to learning new things. Educate yourself on how to manage your time better continuously. More and more groundbreaking approaches regarding time management appear every single day. In this context, the internet is the best possible platform to enhance any student’s knowledge on this topic. Reading blogs and watching videos would certainly come in handy. Just be sure to keep up! 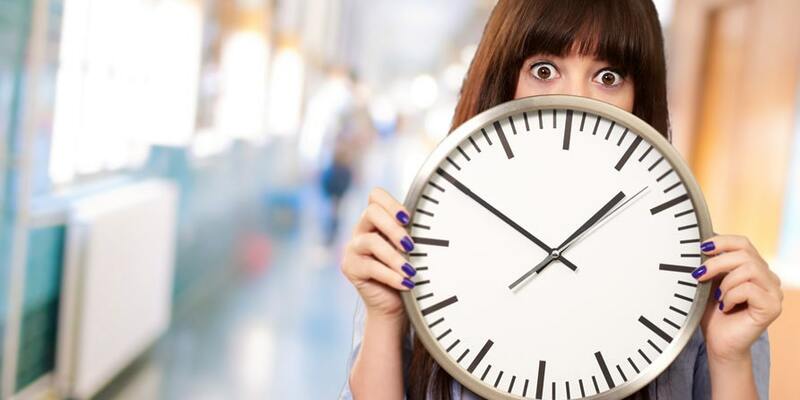 By the way, have you heard that a lot of universities in the United States offer time management training? Obviously, its main objective is to promote students’ awareness about the importance of time management in general, its tools, and, of course, to demonstrate how to improve their time management skillset. Check out if your university offers this program. In case it really does, be sure to add it to your list of already chosen courses. Knowledgeable professors will teach you numerous tricks relating to this subject inside out. Actually, this is the primary reason why you should attend time management training. Its regular practice proved to help thousands of students to cope with various commitments easily. So, how to manage your time in college successfully? Undeniably, productivity applications and the best possible techniques can’t guarantee the boost of your work efficiency in the blink of an eye unless you are truly determined, as well as motivated to achieve these results. Your willpower and positive attitude constitute the cornerstone of this undertaking and its future success. Also, don’t forget to follow the most valuable advice ever - commit to things that matter to you. Since if you actually do, it will facilitate your life and its organization on so many levels! In fact, it is a restatement of the famous Steve Jobs’ words, expressed on this matter, which were stated in Forbes. Another one is to avoid any types of distractions, for sure. The very first thing each student should do is to cut away all possible threats to his/her concentration. It is extremely important to be totally focused in order to immerse oneself completely into a task performing that was planned in advance. But, unfortunately, there are so many distractions these days, which might completely ruin a thorough planning instantly. Consequently, try to gain an absolute control over potential distractions: music, videos, messages, emails, phone calls, social media, random internet browsing, and so forth. If you manage to follow these simple steps, you will see positive changes in your productivity without delay. As many of you may know, it is better to split the time allotted to any work in fewer blocks, which aims to maximize overall productivity. It also helps to maintain not only focus but also energy, which is crucial for any college student. Standard practice is to set specific goals, too. You may plan activities daily, or monthly, the choice is yours. Although, our advice is to avoid making very detailed daily plans in any case. Studies showed that they rather demotivate students than stimulate them. Don’t procrastinate! Putting off different tasks causes only unnecessary additional problems. Make efforts to eradicate procrastination from your life once and for all. In order to do so, you have to understand the reason for this unfortunate matter in your particular case. The following informative article from BBC expands on the topic at hand and offers a number of ways to address the issue, as well. The next significant step for a student to follow in order to enhance time management skills is to make a well-known to-do list, of course. Either by means of a simple pen and a notebook, or a productivity application. Actually, making a perfect to-do list might be a real challenge sometimes, because it should be both well-structured and effective. Therefore, many people tend to use different approaches when creating their personal to-dos. In general, try to keep it short, and categorize your tasks according to their importance. There is a concept called "the psychology of the to-do lists". Unbelievable, right? Basically, its principal idea is the following. People perform better if they have written down their plans. Somehow our brain love ordered tasks, according to The Guardian. And thus make sure your to-do list is formulated in line with above-mentioned recommendations. 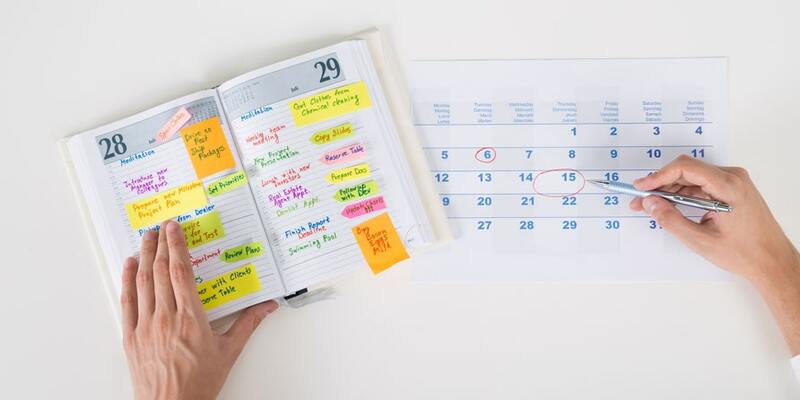 Establishing a routine for a college student is also a vital component of time management. The routine enhances overall students’ productivity, which in its turn impacts positively on the management of their time and its proper daily application. Nevertheless, your routine tasks should be fun, too. Work on its improvement, if your everyday activities are far from being exciting and motivational. Another thing one should keep in mind is the following. Don’t multi-task! Evolve your skills of prioritizing. Remember, one thing at a time. A student should know how to put miscellaneous tasks in order of their importance, leveraging general efficiency. In addition, prioritization is essential not only for a student but also for a potential employee. Think about your future. Try to develop this specific skill while studying at college in order to indicate outstanding prioritizing skills in your resume. Students should build their future, including professional career perspectives, right at the very beginning of student life. Once again, prioritization is definitely not the skill to exclude from your practice. And the most simple, though highly important advice: Stay well-rested! Take care of yourself, eat healthy food, drink more water, exercise, sleep at night. These fundamental techniques will help you enormously on your path to better organization and management of time. We sincerely hope that given time management tips for students will help you to organize time wisely, and to complete all planned tasks on schedule without exceptions. Rated 4.4 | 36 votes.